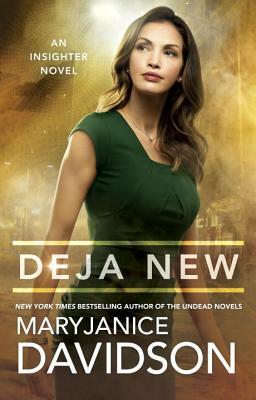 MaryJanice Davidson is the New York Times bestselling author of several books, most recently Deja Who, Undead and Done, and Undead and Unforgiven. With her husband, Anthony Alongi, she also writes a series featuring a teen weredragon named Jennifer Scales. MaryJanice lives in Minneapolis with her husband and two children and is currently working on her next book.